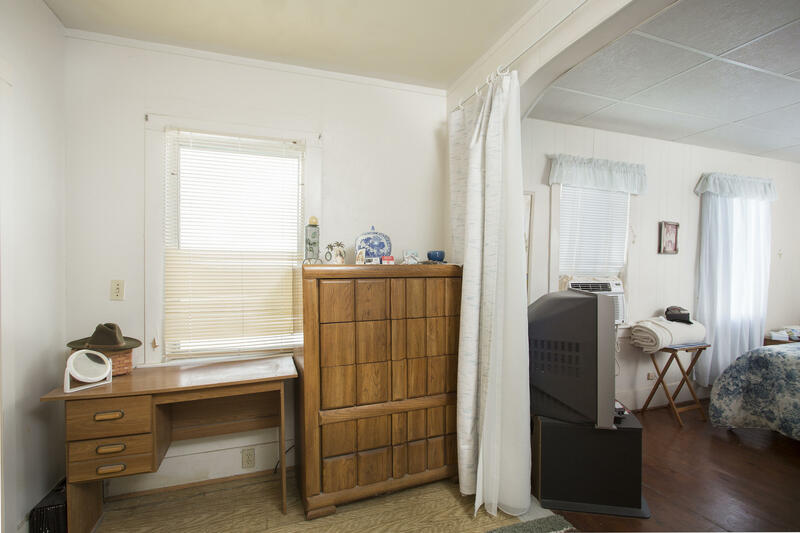 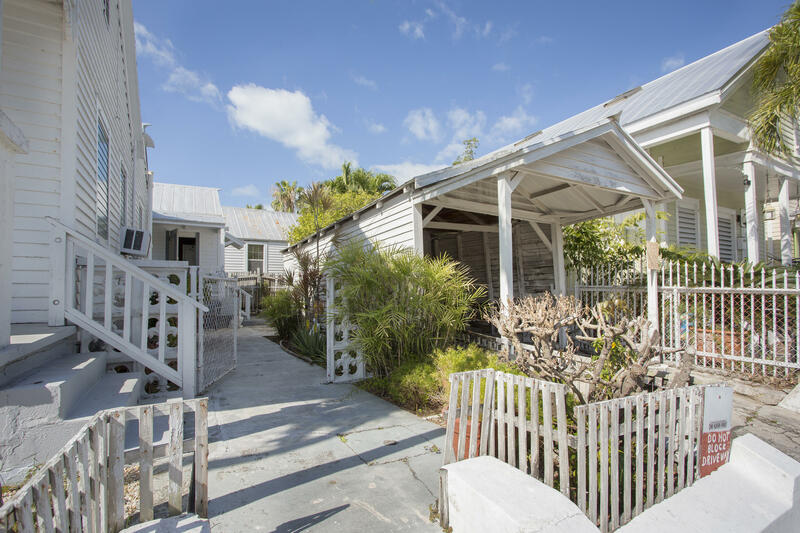 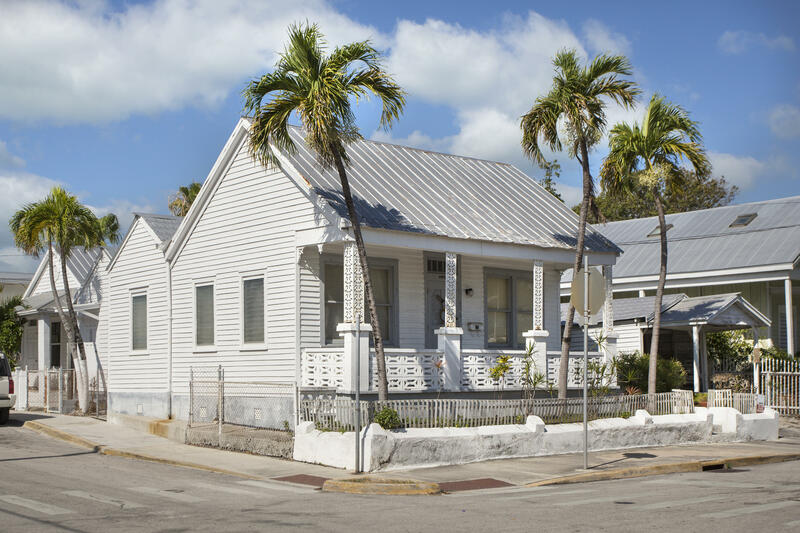 This 1938 Conch home is located in the X flood zone, meaning no flood insurance required . 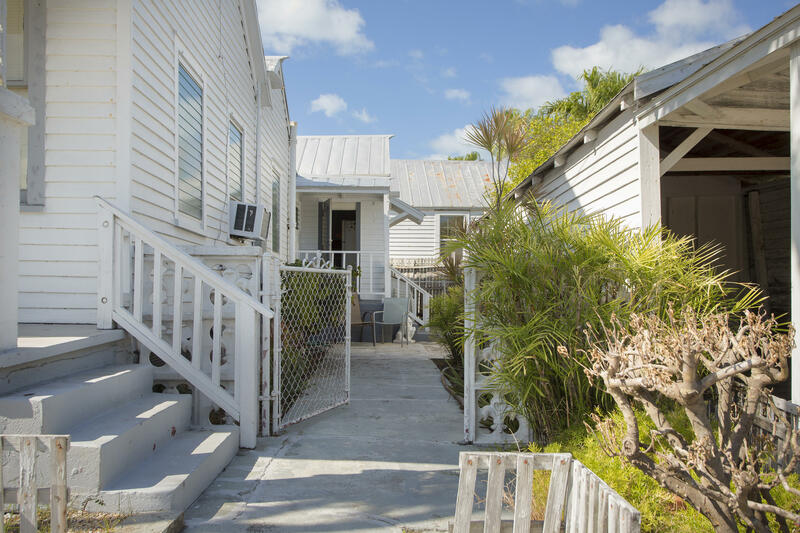 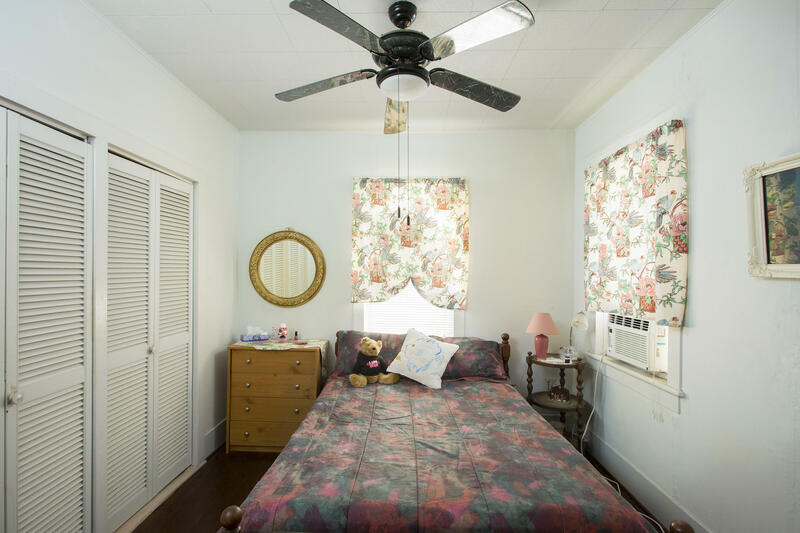 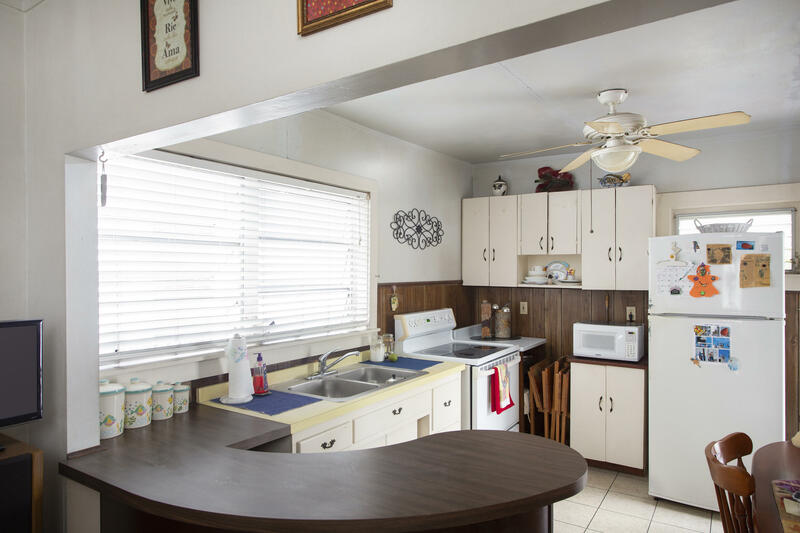 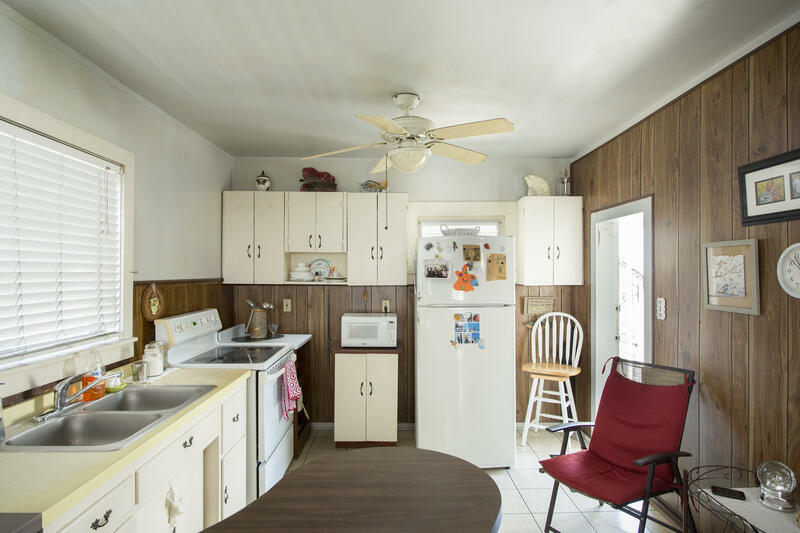 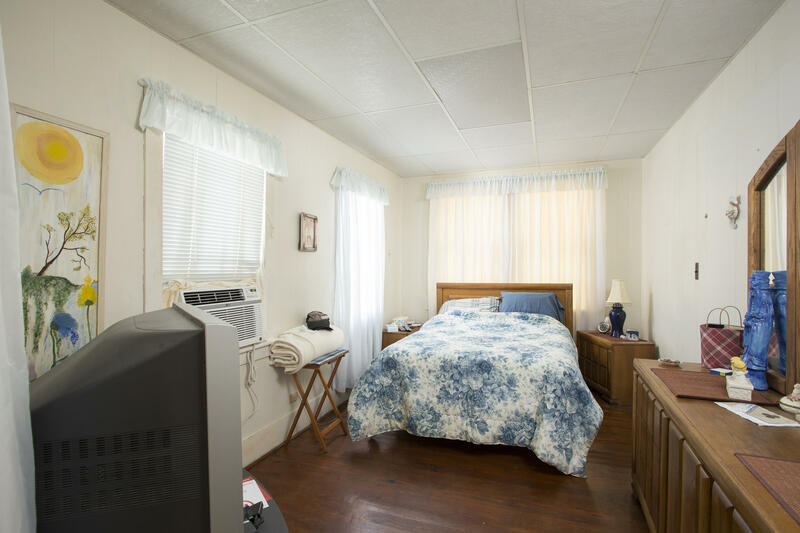 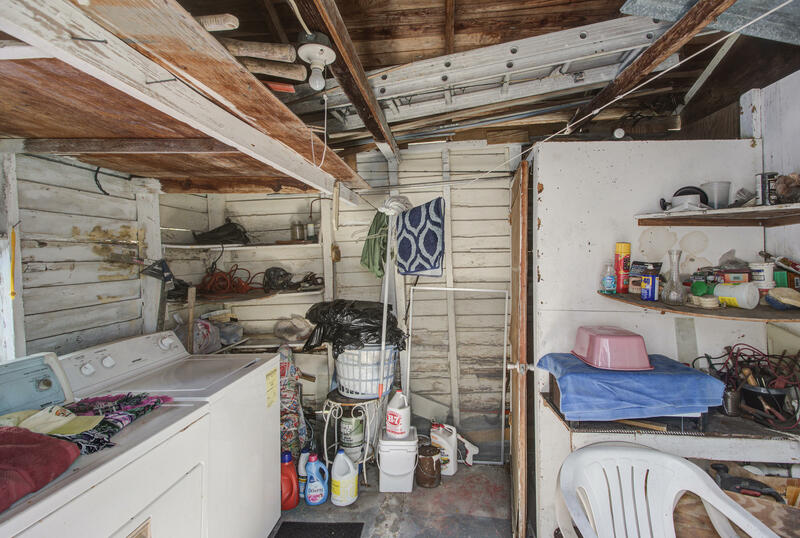 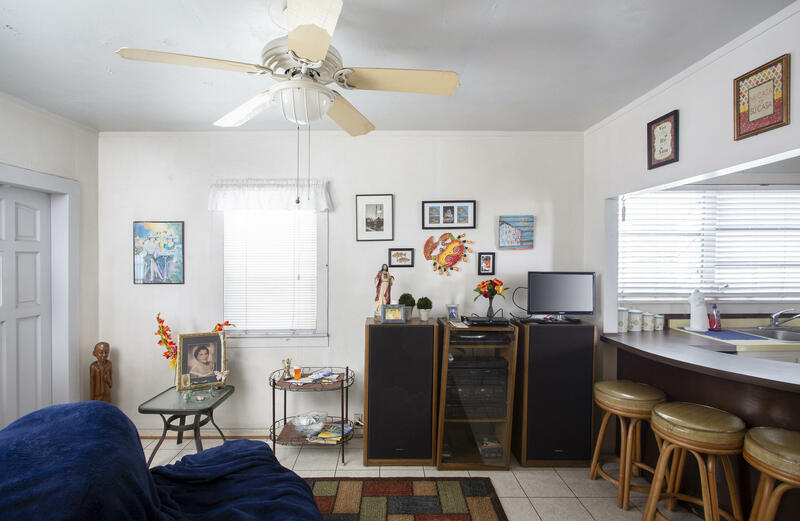 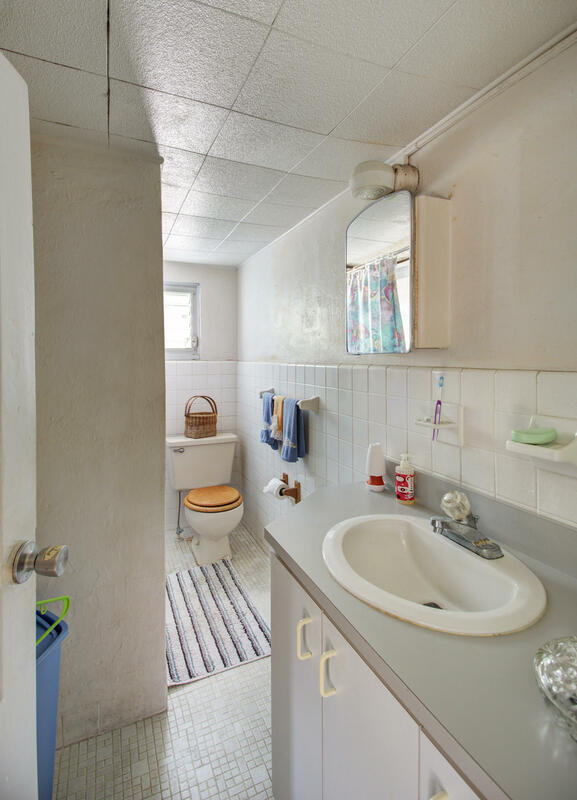 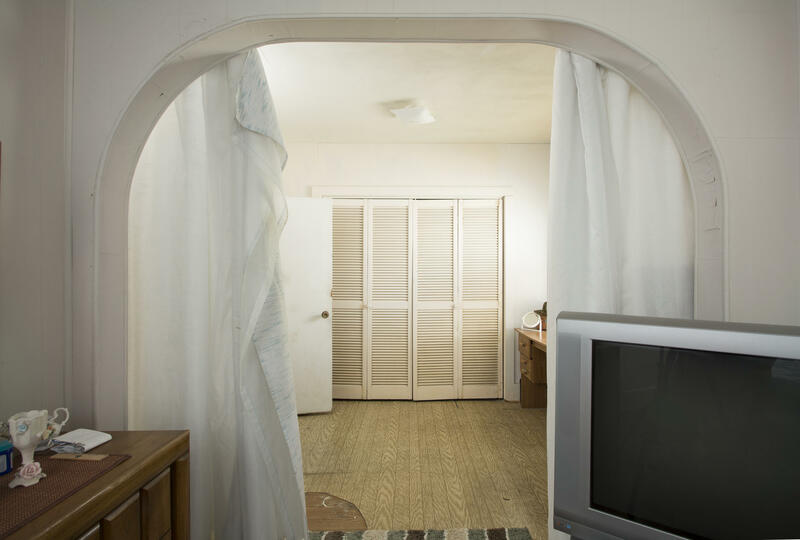 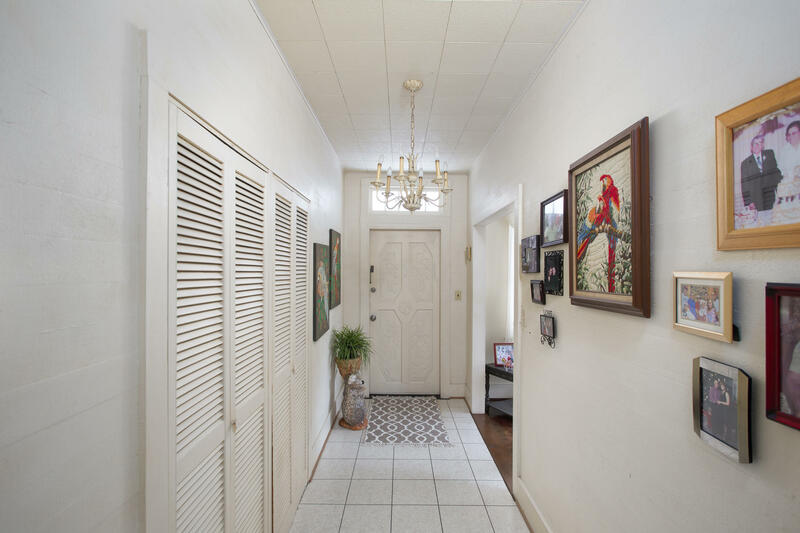 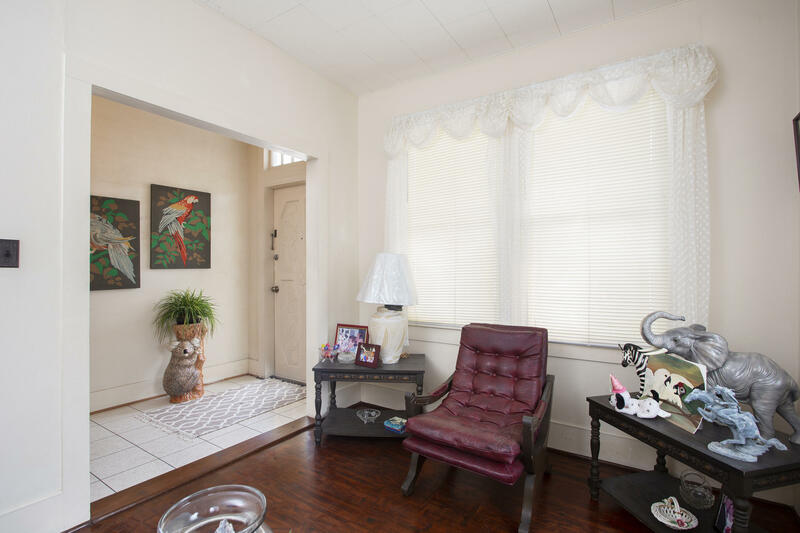 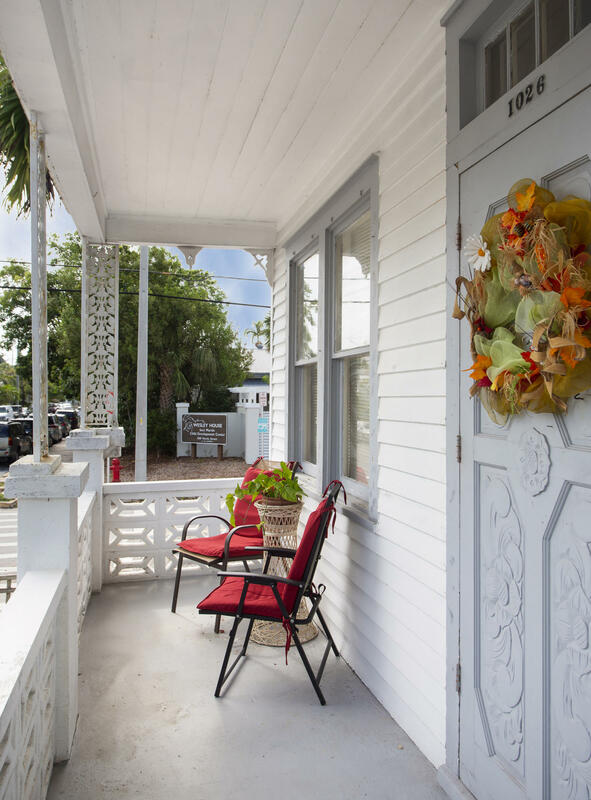 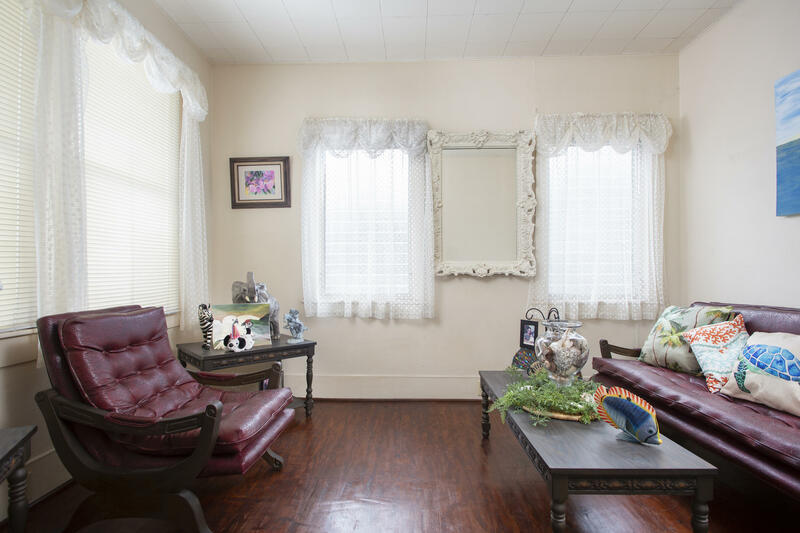 This home is located on a great Old Town street and within walking distance to some of the best Restaurants Key West has to offer .This home is currenting being used as a 2 Bedrooms and 1 bath, but could be a 3 Bedroom. 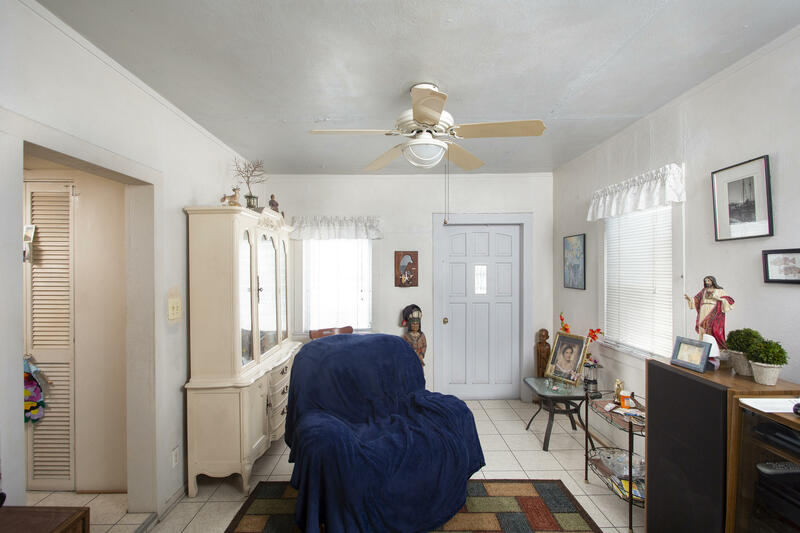 The corner lot sits high off the street and with off street covered parking. 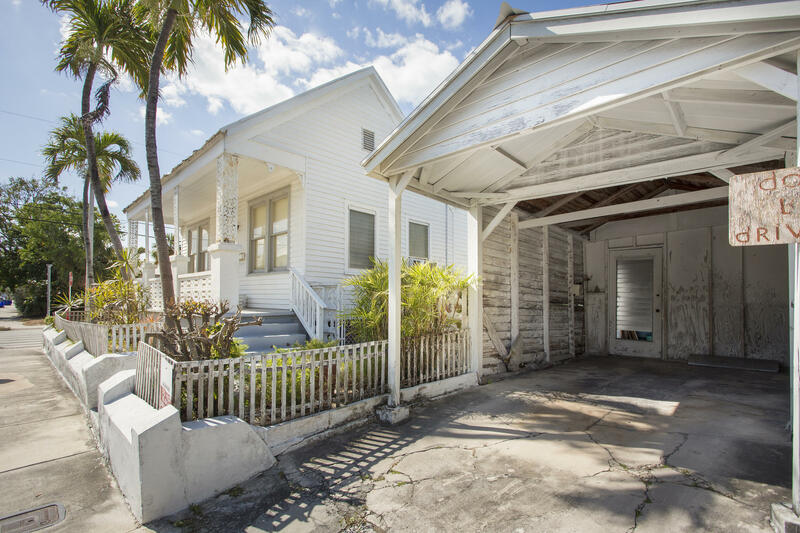 A small yard that could possibly provide for a small pool, And close enough to the world famous Duval St.yet far enough to not hear the noise.